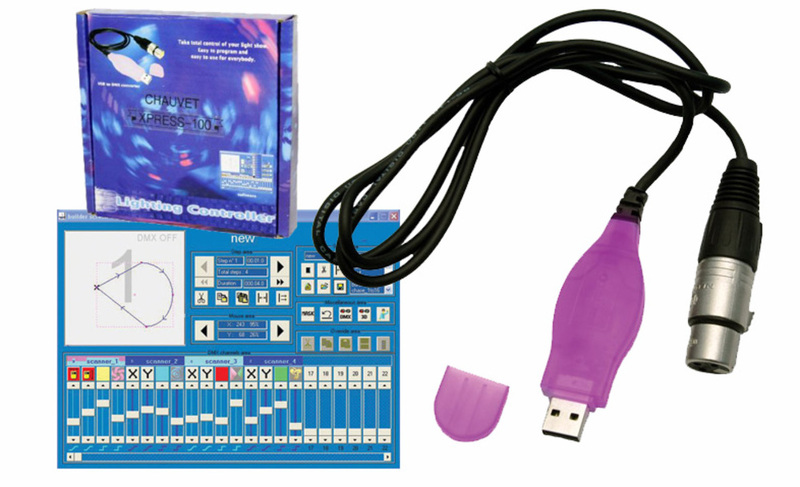 The Chauvet Xpress 100 is a great accessory if you already own Chauvets ShowXpress lighting control software as the Xpress 100 provides a USB to DMX interface for up to 100 DMX channels. 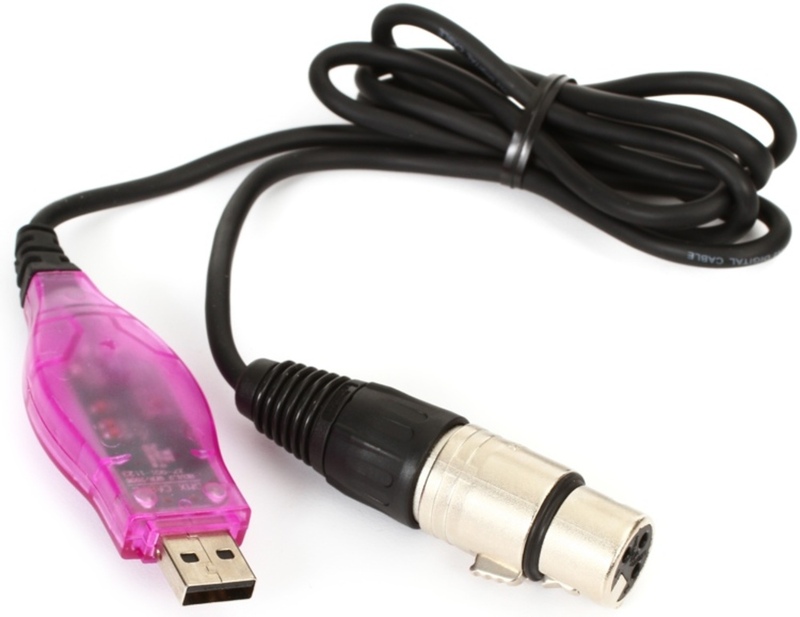 The cable is 1m long and is compatible with Windows computers only. It allows for an unlimited number of shows when connected to a computer, but lacks the stand-alone abilities of other ShowXpress interface units.